Longtime ACE fans may know that my wife Angela was in the cantina scene of the original Star Wars movie. She and a friend were the cast as the Tonnika Sisters. Angela was Brea Tonnika, a beautiful hookah-pipe-smoking siren and a spy in the bar. 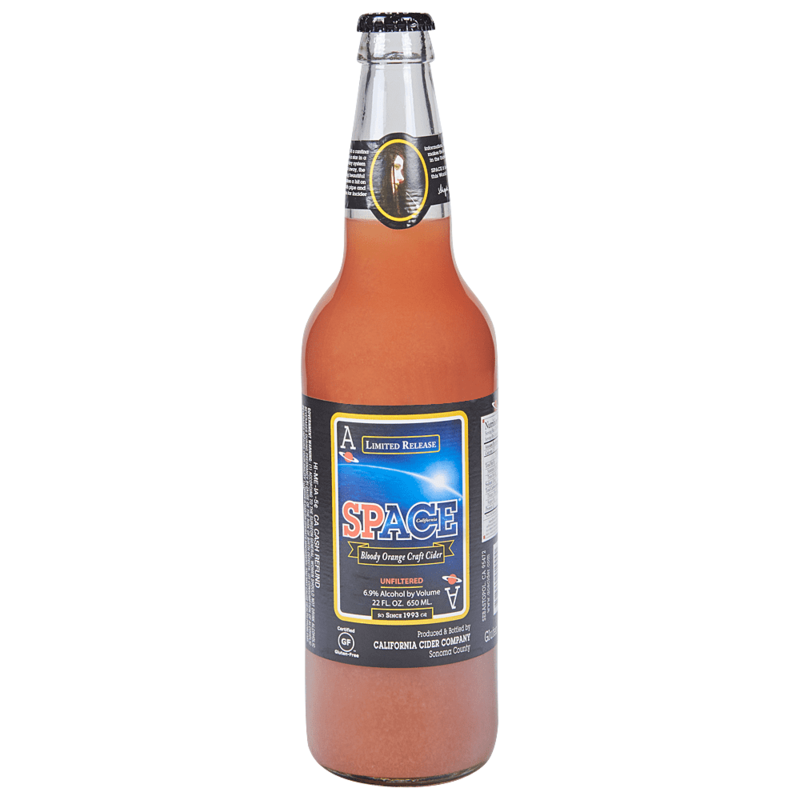 We’ve put her picture on the neck label of our new brand, SPACE. We have been making ACE ciders for 15 years in the beautiful Sebastopol area of Sonoma County in California; right along side some of the world’s most renowned wine makers. Thanks to ACE Hard Cider – America’s Best – the cider business in America is growing rapidly. There really is a refreshing alternative to beer and wine and it’s ACE!